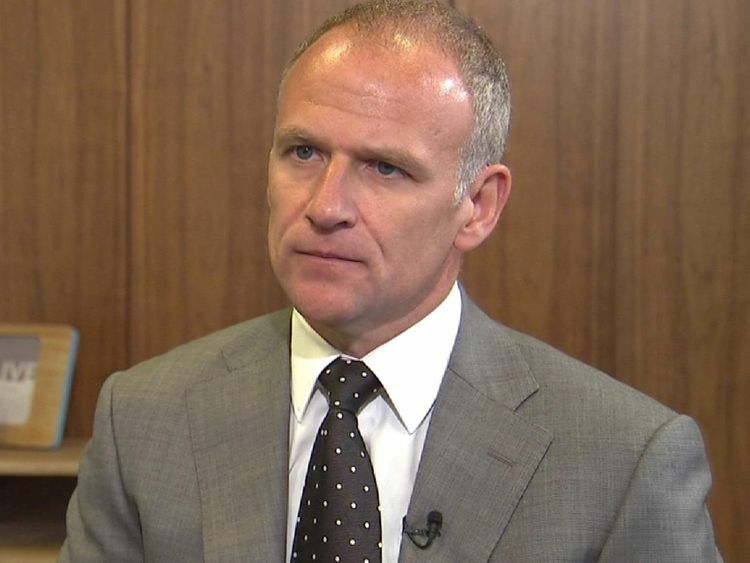 Tesco chief executive Dave Lewis has told a jury of his shock and surprise when he learned of a ?250m profit misstatement shortly after being appointed the boss of Britain's biggest supermarket. He was giving evidence at the trial of three former senior directors who are accused of failing to correct inaccurately recorded income figures which were published to the City. 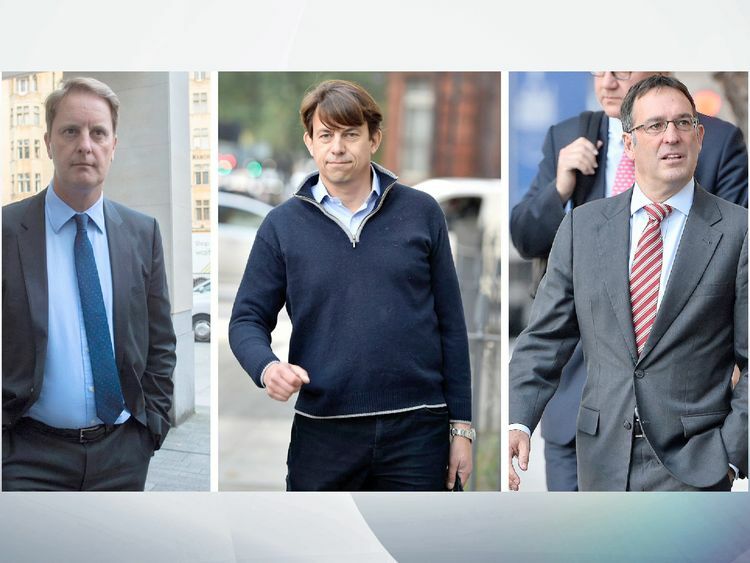 Carl Rogberg, John Scouler and Christopher Bush deny charges of fraud by abuse of position and false accounting.Mr Lewis told the court he had already become concerned about the financial structure of the group following a preliminary meeting with finance executives on 14 August 2014, following the announcement of his appointment to replace Philip Clarke as chief executive. He described how he volunteered to take up his post a month earlier than planned after receiving a call from then chairman Sir Richard Broadbent, who told him the company was poised to issue a profits warning.Under questioning from Sasha Wass QC, prosecuting the case for the Serious Fraud Office, Mr Lewis outlined the situation the company found itself in when he took over.He said he met the executive committee on 1 September 2014 at the company's headquarters in Hertfordshire.Mr Lewis said: "I explained that clearly the business was in a difficult position. "I asked them to alert me if there were any significant financial issues or indeed any reputational ones." Mr Lewis explained that at another meeting on 4 September, Bush had raised concerns around the ability of making the UK side of the business more competitive, but that it was hard to afford to do that given the profits warning.He added: "There was an awful lot of things in terms of the financial structure of the group that were deeply concerning. A lot of outstanding issues that needed attention. "The chief executive said he was told about the misstatement of profits on 19 September.When asked what his immediate reaction had been, Mr Lewis replied: "One of surprise and one of shock really. "Tesco announced it in a statement to the stock market on 22 September - sparking a €2bn fall in its market value.The trial continues.